The Jammers 2018 will be streamed live from Jacksonville, Florida. The event takes place on Jacksonville Beach on May 26-28. The actual competition is only one day; most likely on May 26 but may shift based on the weather. 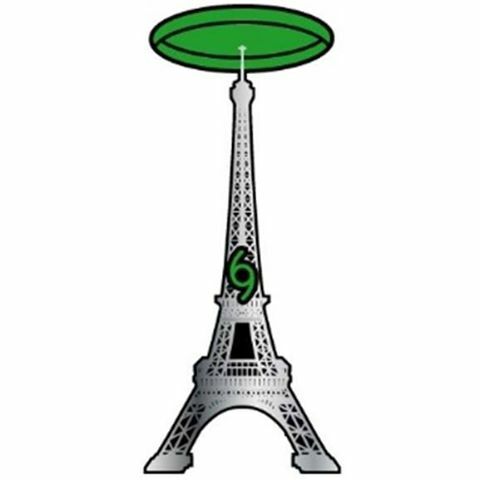 The Jammers will be host to most of the top US players as well as many locals and regulars who boast unique skills that are not seen often seen at other events. Just to throw out a few names; James Wiseman, Daniel O’Neill, Ryan Young, Pablo Azul, and Jeff O’Brien. That, plus some of the best playing conditions; ample hard pack and a stiff, steady breeze make the Jammers an enjoyable event to attend, or to watch. As a final twist, this year’s event will be using the the dial based judging system. So, don’t miss it! Tune in May 26th at about 1pm EST (UTC-4).